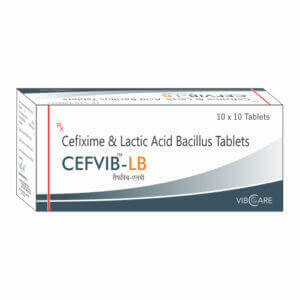 Cefixime, an antibiotic, is a third-generation cephalosporin like ceftriaxone and cefotaxime. 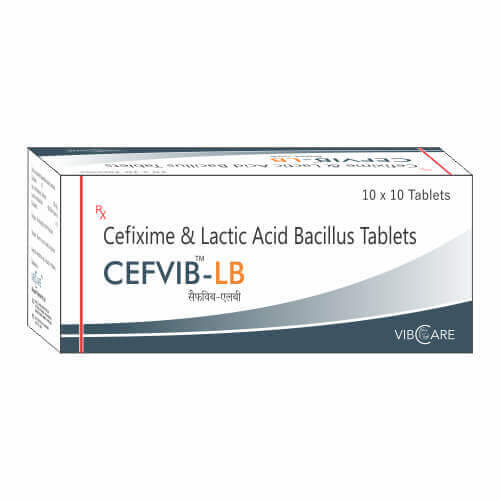 Cefixime is highly stable in the presence of beta-lactamase enzymes. 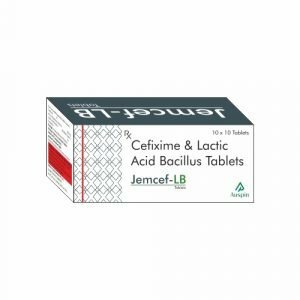 As a result, many organisms resistant to penicillins and some cephalosporins due to the presence of beta-lactamases, may be susceptible to cefixime. The antibacterial effect of cefixime results from inhibition of mucopeptide synthesis in the bacterial cell wall. A normal intermediate in the fermentation (oxidation, metabolism) of sugar. The concentrated form is used internally to prevent gastrointestinal fermentation. (From Stedman, 26th ed) Sodium lactate is the sodium salt of lactic acid, and has a mild saline taste. It is produced by fermentation of a sugar source, such as corn or beets, and then, by neutralizing the resulting lactic acid to create a compound having the formula NaC3H5O3. Symptoms of overdose include blood in the urine, diarrhea, nausea, upper abdominal pain, and vomiting. For use in the treatment of the following infections when caused by susceptible strains of the designated microorganisms: (1) uncomplicated urinary tract infections caused by Escherichia coli and Proteus mirabilis, (2) otitis media caused by Haemophilus influenzae (beta-lactamase positive and negative strains), Moraxella catarrhalis (most of which are beta-lactamase positive), and S. pyogenes, (3) pharyngitis and tonsillitis caused by S. pyogenes, (4) acute bronchitis and acute exacerbations of chronic bronchitis caused by Streptococcus pneumoniae and Haemophilus influenzae (beta-lactamase positive and negative strains), and (5) uncomplicated gonorrhea (cervical/urethral) caused by Neisseria gonorrhoeae (penicillinase- and non-penicillinase-producing strains). For use as an alkalinizing agent.